Accor hospitality group has appointed Ogilvy global agency of record as it looks to launch a new loyalty program. 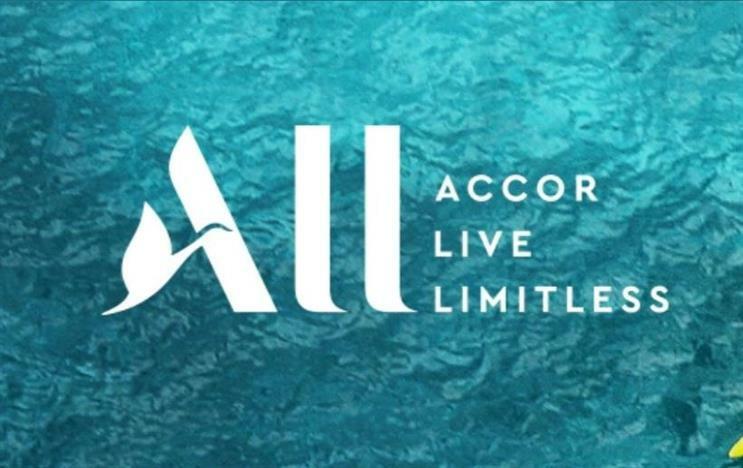 The work will be based out of Paris and include animation, activation and communication for ALL -- Accor Live Limitless. Natalie Rastoin, president at Ogilvy Paris, said: "We are excited to be working with Accor to reset expectations about what a hospitality loyalty program can mean; bringing to life the organisation’s mission to reach beyond their traditional guest audience to engage the locals of the communities around the hotels." Accor offers experiences in almost 4,800 hotels, resorts, and residences across 100 countries. It has been in the hospitality game for more than 50 years. Matthieu Elkaim, chief creative officer at Ogilvy Paris, added: "To make sure that we help them set the bar in this dynamic and exciting category we’re looking to the most exciting and engaging work that our audiences see everyday as both our inspiration and our challenge."